Inspiration is an important part of process. 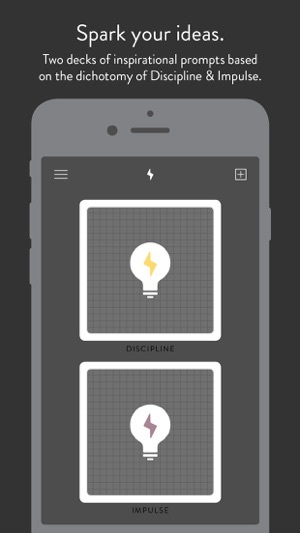 Spark is made of two decks of inspirational prompts based on the dichotomy of Discipline & Impulse. 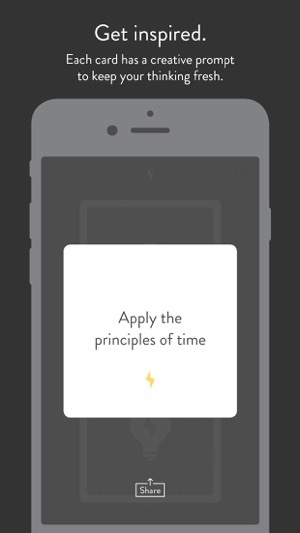 Just tap a deck and get inspired with a random prompt. 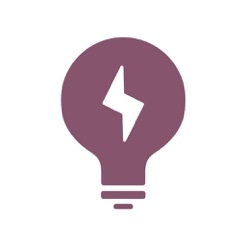 You rock—thanks for taking a look at our new inspiration app! 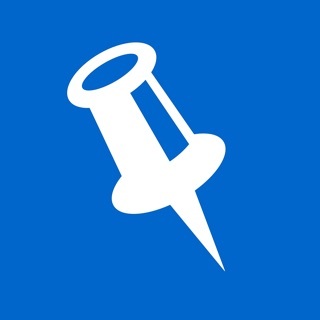 Together, with your feedback, we’re going to make this the best inspiration app we possibly can. We hope you enjoy it so far, and we look forward to our journey ahead. Optimized for iPhone 5 and newer. Big thanks to everyone for the support! If you haven't already checked out our other app, take a look at Mosaic! We'll be making big improvements in the near future. You can find it at baronfig.com. 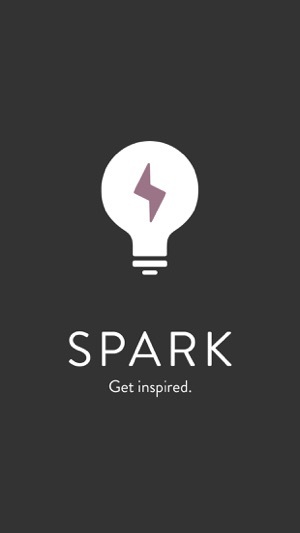 Incredible app for inspiration. Sometimes need more ideas for discipline and other times for being more impulsive. Appreciate this app. I'm a designer, I work all day creating. 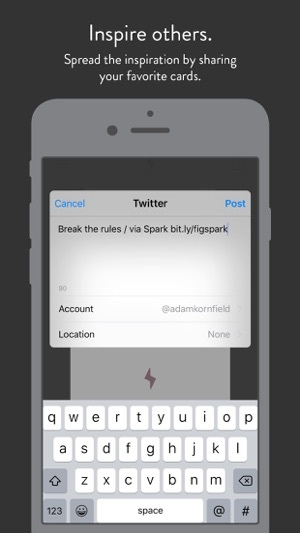 Spark is PERFECT for helping me zap my thinking to prevent it from being stale. Get it. 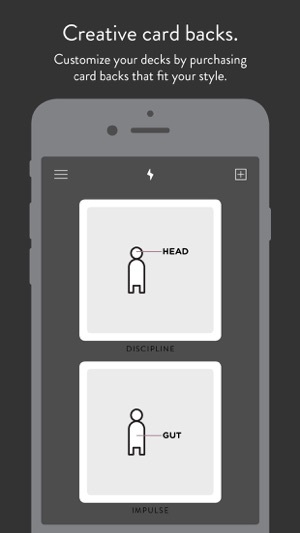 Fantastic tool for brainstorming and expanding your perspective on an idea or system.